WVXU Senior Political Analyst Howard Wilkinson spoke with News Director Maryanne Zeleznik Monday morning about Ohio Gov. 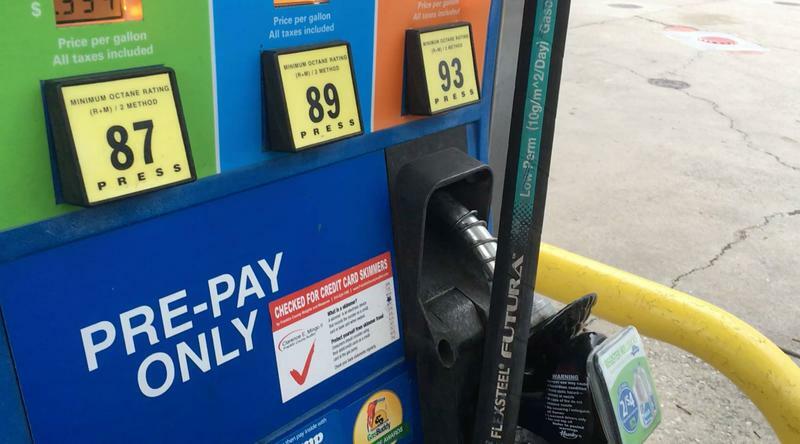 Mike DeWine's proposal for an 18 cent per gallon increase in the gasoline tax to create a fund for fixing Ohio's dilapidated and unsafe highways. But his fellow Republicans in the Ohio General Assembly have balked at DeWine's 18 cents. The House is to to give 10.7 cents; the Senate only six cents. 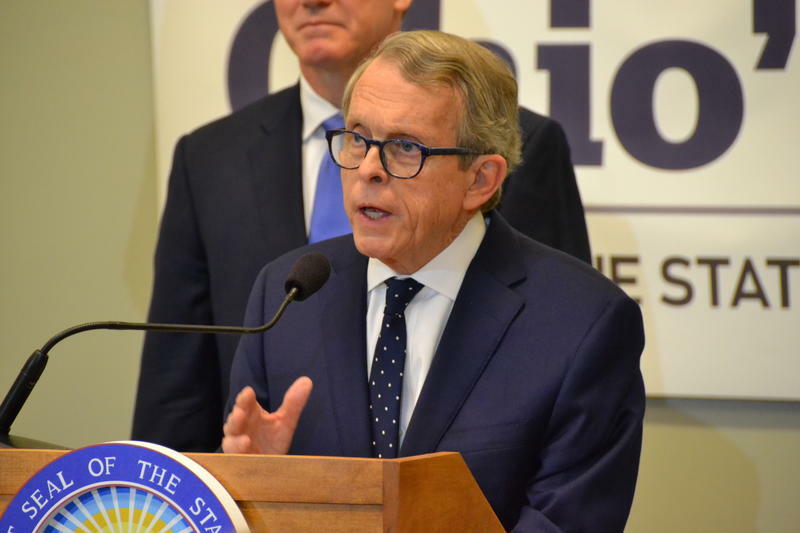 Like his predecessor, John Kasich, DeWine is already having trouble with his party's leadership in the legislature.